Thank you for your interest in Robin’s ministry. For questions or for speaking requests, you can reach Robin at questions at secureinheart.com or rwcopywriting@comcast.net. Be sure to check out secureinheart.com, Robin’s book site that contains several hundred pages of resources, articles and answers to questions. 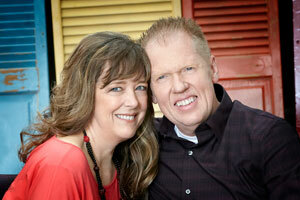 For questions about Dave and Robin’s purity ministry, Purity Restored, please contact Dave at purityrestored@gmail.com. I would like to be on your emailing and mailing list.